Hope you've had a wonderful Easter clebration today, we sure have! I've been sharing lots of spring decor with you this week which has been so much fun, but there is a home tour you just have to see. Be sure to check out A Tour ~ Chicora Wood Plantation. 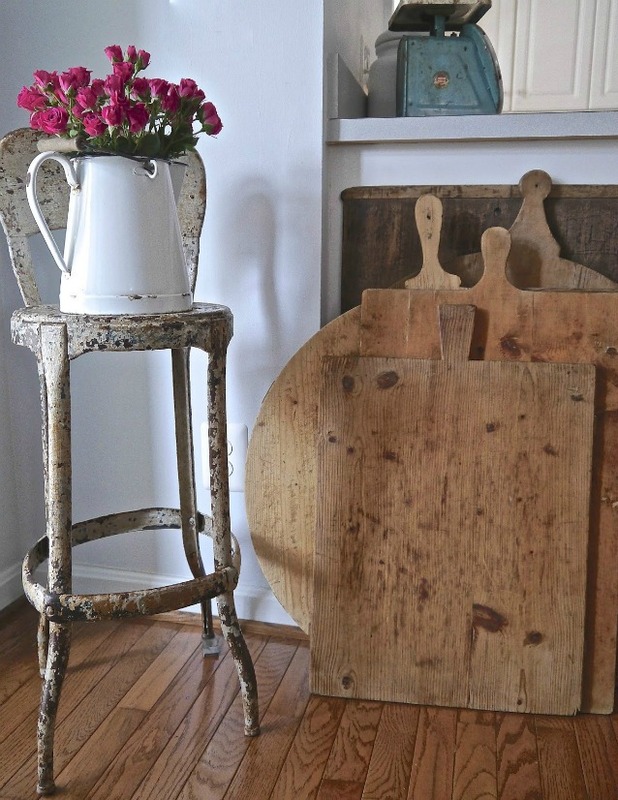 Chateau Chic shares how Propping Has Advantages in addition to stacking and layering our decor. 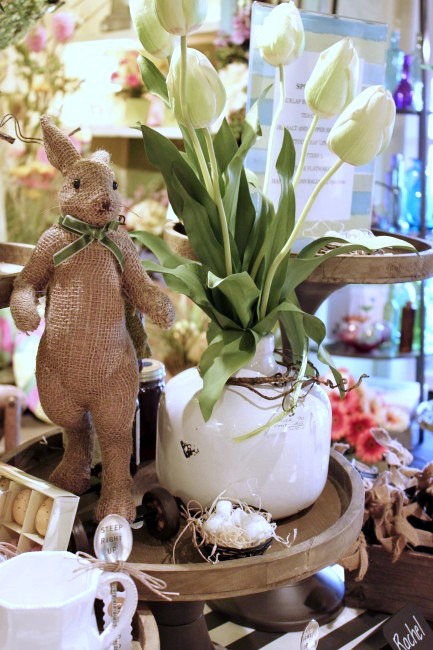 Old Things New takes us on a tour of her favorite shop in One Fantastic Easter Table. 247 Mulberry Lane is having a Spring Fling. That Country Place shares a yummy Cinnamon Roll Cake. Thanks so much for the feature, Cindy! Thanks for hosting another week of "Amaze Me Monday" and have a joyous rest of your Easter Day. P.S. 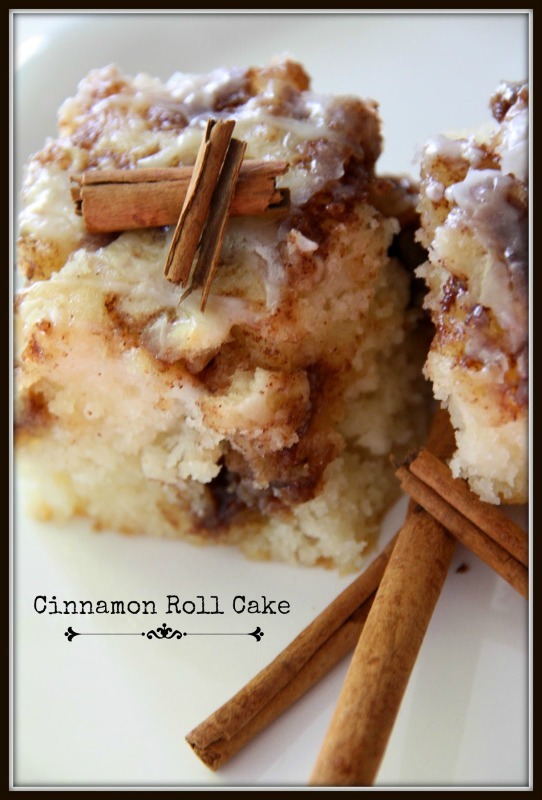 I may have to make that Cinnamon Roll Cake for dessert--it looks so yummy! Thanks for hosting the weekly linky party. I was able to link my first post as the very first link. Pretty exciting to be first, but when I tried to link another one after number 4's link, something went awry. I tried it 2-3 more times, but kept getting a page of html coding. Am I doing something wrong? Thanks so much for hosting. I hope you had a blessed Easter and have a restful week. Thanks for hosting. Hope you had a happy and blessed Easter! Thanks for hosting, Cindy. Hope you enjoyed a lovely Easter. Happy Tartan Day! I'm hungry and that cinnamon roll cake looks DELICIOUS! Thanks so much for hosting, Cindy. I hope you had a wonderful Easter with your family. Thanks for hosting Cindy! Hope you had a wonderful Easter weekend with your family. Cindy, love the features and coming back to visit some of the links (I was an early bird this week). Thank you for hosting us, and have a great week. What amazing featured guests, dear friend!!! however I adore all of Chateau Chic's stacking and layering advice in Propping Has Advantages!!! I hope you had a very Happy Easter, Cindy! Hope your Easter was amazing...thanks for hosting the party! Thank you for hosting even today, Cindy! Thank you, Thank you Cindy for hosting. I see another great selection of ideas this week. 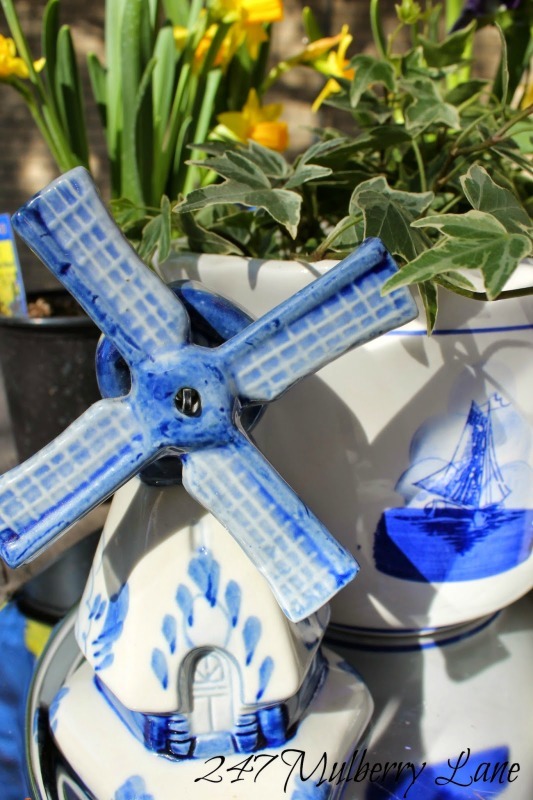 Thank you for the feature sweet Cindy! You're the best! Have been receiving this post four times! Thank you for being such a gracious host each week!